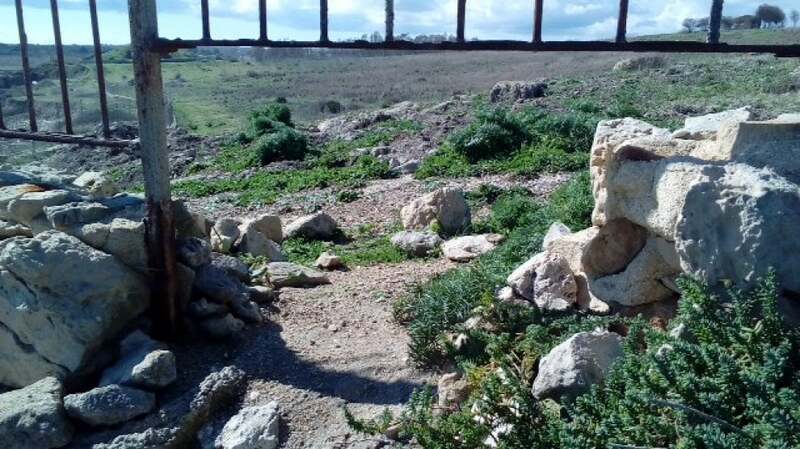 A whole illegal excavation campaign was reported by tourists and locals in Noto/Siracusa (Sicily), Italy. A Greek cemetery in the region of Eloro, a few kilometres from Noto, was completely robbed. Excavators and other heavy equipment was used to reach the objects buried in the tombs in order to sell them later on the international art market. You can find further images and information here (in Italian).